Entwickeln Sie interkulturelle Führungskompetenz, um als Vorgesetzter oder Projektleiter ein Team aus unterschiedlichen Kulturen erfolgreich zu leiten. How do you like the course 'Multikulturelle Teams führen'? This online course develops practical communication skills to mend divides and build a more tolerant and inclusive world. This course teaches the essential skills to develop and expand a leadership repertoire, design teams for collaboration, and craft win-win negotiation strategies. 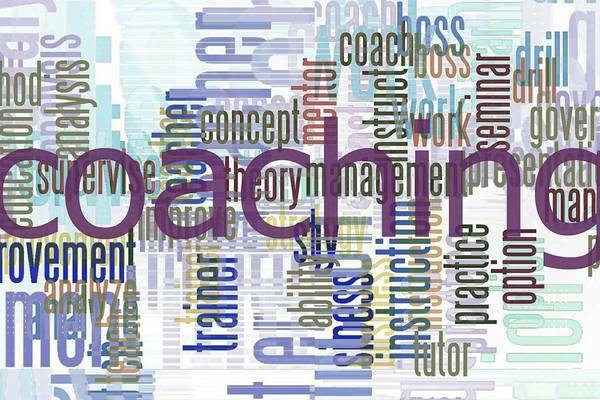 This online course analyzes coaching skills to develop and get the best work out of employees.